Manchester United return from Champions League action to host West Ham United at Old Trafford in this Saturday’s evening Premier League kickoff. 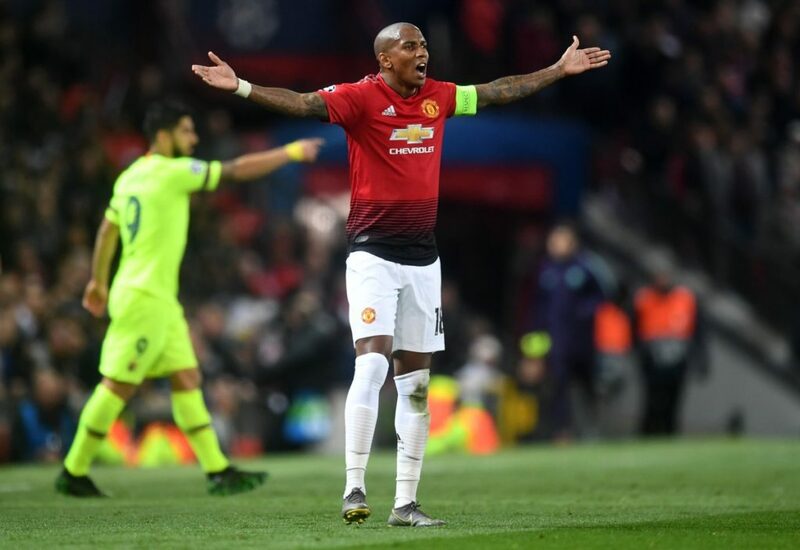 Ole Gunnar Solskjaer will be forced into making at least two changes from the side that lost 1-0 at home to Barcelona midweek as both Luke Shaw and Ashley Young are suspended for the visit of the Hammers. Luke Shaw will start a two-game ban for picking up 10 yellow cards this season whilst Ashley Young will only miss this game following his dismissal in our last league outing, at Wolves. Not only will we be without our first choice full-backs, but we are very thin in this position due to Antonio Valencia being injured. Centre-back Eric Bailly is still not ready to make his return but both Chris Smalling and Victor Lindelof are available. However, Ole may have an eye on the second leg against Barcelona on Tuesday night to consider resting players.